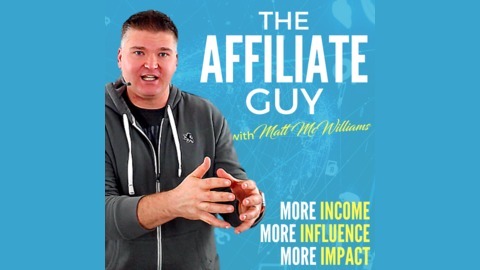 The Affiliate Guy Daily is your daily source for affiliate marketing news, tips, and strategies to take your online business to the next level. Each episode is short, sweet, and specific, with one lesson, one takeaway, and one call to action. 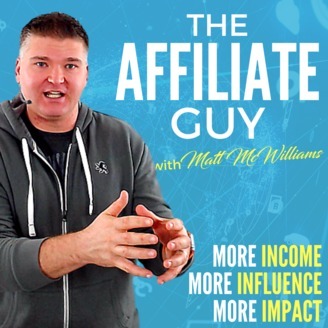 More information at theaffiliateguy.tv and mattmcwilliams.com. There's a question that your business should be asking...but almost no online marketers are asking. But it's something that we're asking ourselves about a lot in our business. It's a question I got from a trip I took with Jeff Walker, Amy Porterfield, and Michael Hyatt. ...and it could change everything about the way we do business.